We have kittens & puppies who are too young for adoption & a forever home. So … they need a foster home! 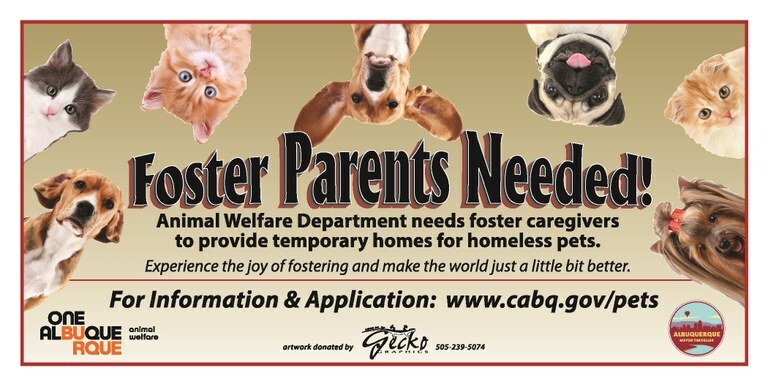 Would you like to be their foster family?